Welcome to the Rockefeller BioResearch Product Faire™, located in New York City. At the Rockefeller BioResearch Product Faire™, you can participate in a $1 billion research and development marketplace. In FY 2012 Rockefeller received over $1.7 billion in endowments. 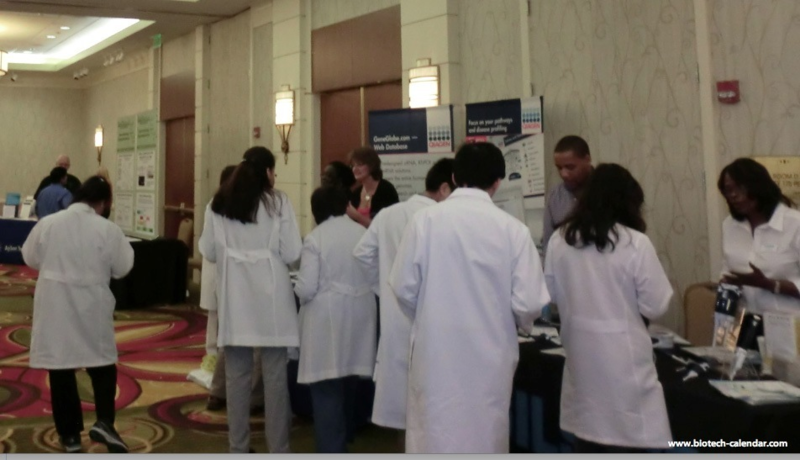 Last year, the Rockefeller BioResearch Product Faire™ attracted 398 attendees. Of these attendees 102 were purchasing agents, professors, and post docs, and 22 were lab managers. These attendees came from 28 different research buildings and 77 departments around campus. The current scientific staff at Rockefeller University includes six Nobel Laureates, seven recipients of Albert Lasker Medical Research Awards, 35 members of the National Academy of Sciences, three recipients of MacArthur Foundation “genius grants” and two recipients of the National Medal of Science. Rockefeller University is a top-notch research university with a demand for laboratory supplies and research products.